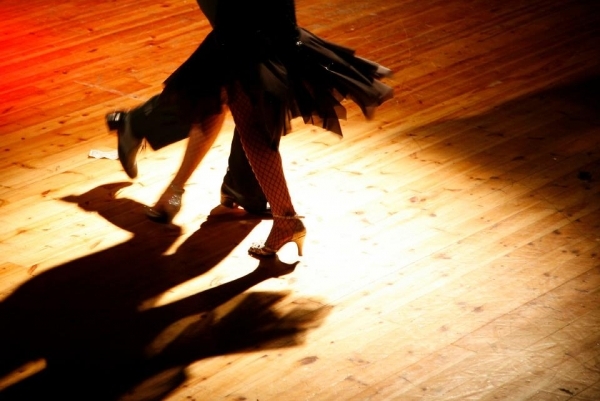 A Ballroom Modern and Latin class for intermediate and Social level dancers. A little bit of technique and a whole lot of fun, join us to learn the easier New Vogue and Sequence dances. Followed by the Beginners and Social dancers Ballroom class - dancing for pubs, clubs and cruises. 1 class = $10pp or both classes on the same night = $15pp. AIR CONDITIONED comfort, fabulous music and floor. Everyone Welcome. Add your name to the Who's Going list to let others know you will be attending.